Detective Wyatt James is a veteran police officer with the Meth Lab team in Pierce County, Washington -- an epicenter of methamphetamine production. At the core of the local meth problem is the elusive, self-proclaimed "King of Meth-lehem." The king moves from one shelter to another, relying on the kindness and desperation of a variety of women. He's the top meth cook in the region, a dangerously successful identity thief, and he travels under a number of famous aliases, among them Lars Ulrich, Peter Farrelly, Ted Nugent, and most recently Howard Schultz. Wyatt has been chasing Howard relentlessly, but the pursuit has become a fixation that threatens to destroy Wyatt's personal life and disrupt the lives of his bookish girlfriend, Suki, who just moved into his loft, and his best friend, Mike, a prosecutor -- and perhaps involve them all in a dangerously volatile situation. Neither Suki nor Mike nor Wyatt's supervisor seems able to deter him from his obsessive hunt. Though Wyatt is closing in on him, Howard is on the verge of a breakthrough as he transforms his small-time "guerrilla" cooking into a large-scale meth lab. As he becomes more ambitious, plotting to stay one move ahead of Wyatt and rival dealers, he descends to fascinating levels of addiction, paranoia, egoism, and madness. His newfound success forces him to take greater risks, and his list of enemies becomes more extensive and more dangerous. The king will not go down without a fight. With startling precision and compelling prose, the author of Never Mind Nirvana once again brings his insight and wit to a topical slice of our popular culture. Lindquist takes us deep into the heart of what has become America's most dangerous drug epidemic, exposing the complex and horrifying lengths to which addicts -- tweekers -- will go for their meth, as well as the extraordinary challenges that society faces in eradicating a nationwide plague. Mark Lindquist is the author of the novels Never Mind Nirvana, Carnival Desires, and Sad Movies. He has written several screenplays and contributed articles to numerous publications, including The New York Times Book Review, The New York Times Magazine, the Los Angeles Times, The Seattle Times, and Details. 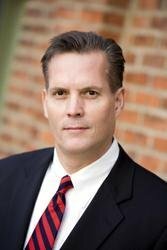 In 2004 Lindquist became the trial team chief of the drug unit for the prosecuting attorney in Pierce County. He lives in Tacoma, Washington. 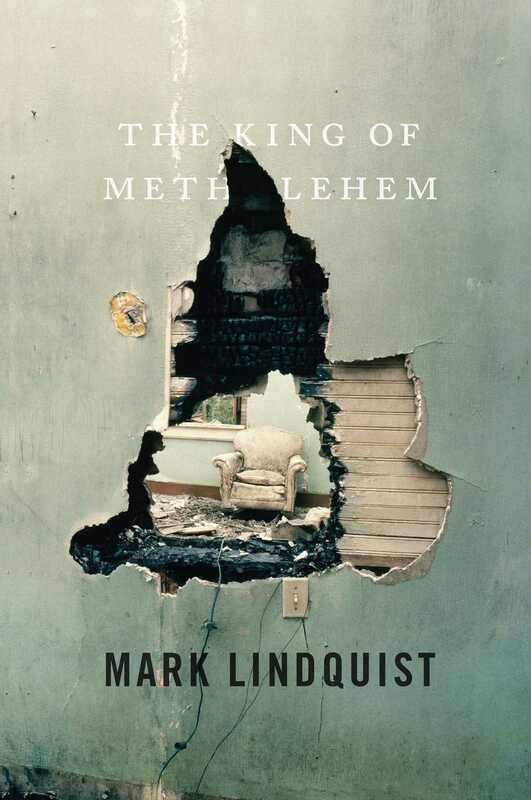 "The King of Methlehem is utterly compelling and so realistic that you may find yourself crashing -- scratching your arms and rubbing your bloodshot eyes when you finally put it down in the hour before dawn. Mark Lindquist has written a taut, stylish, and gritty thriller." "The King of Methlehem is so brutal and honest I could feel my teeth falling out as I read it. With street-tough prose and astonishing human insight, Lindquist takes you deep inside the racing, arrhythmic hearts of tweekers, leaving you bleeding and jonesing for more." "Mark Lindquist's fascinating walk on Tacoma's wild side is noir for those who came of age in the time of Nirvana."